Our kitchen design and development services make the process of building your new project simple. We work closely with owners, architects and chefs; to streamline the kitchen design process, for projects of any size. As experienced kitchen and bar design consultants, we are commercial kitchen construction experts; and can serve as the independent project leader, or act as a consultant on a larger design team. Your concept drives the menu, and your menu drives the kitchen; so, this is where our design process begins. There are similarities and differences in our design approach for commercial kitchens, hotel kitchens and restaurant kitchens, but they all follow the same progression; from a design and development standpoint. Once the kitchen design process is complete, we can continue to assist you by providing specialized equipment procurement and installation services; so, you can focus on starting your business. Pre-design programming is basically like a fact-finding tour, that will give us the framework for your future kitchen design. 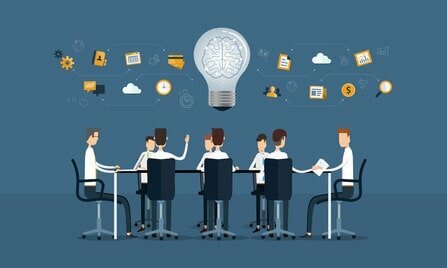 Here, we will talk about your concept, your menu, the building you will soon occupy; as well as the future goals and objectives, you have for your business. We take the time to not just learn about your business; but to see it, as you see it. This first step in the process puts all the information on the table. So, this way we can see where we are starting and lay the foundation for where we want to go. Conceptual design is when we begin putting pen to paper. 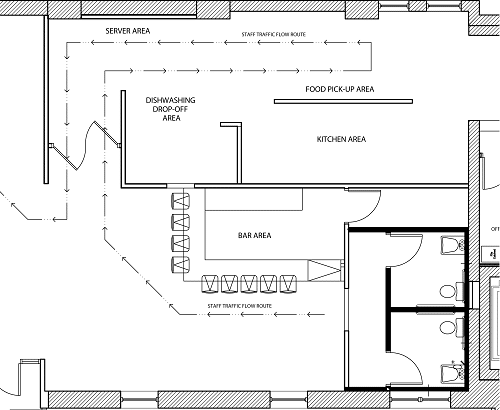 This first kitchen design floorplan is where you will start to see your vision taking shape. We work closely with you and the design team, to come up with the best location for each functional area of the building. Inside the conceptual design, we can also show future traffic patterns of your staff. As a result, this approach will help us decide the most efficient way each department can work together and make sure your staff can work at their best. 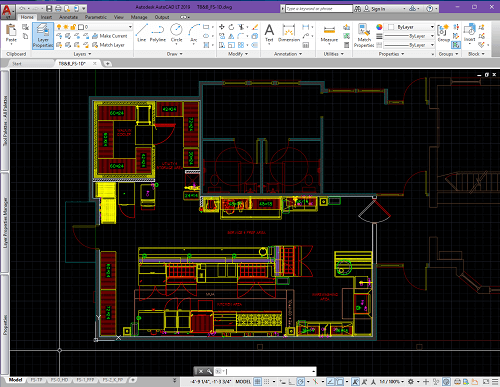 A schematic design floorplan is a detailed drawing that shows the functionality of each department. This is where your final menu, or even a rough draft of your menu; can be very helpful. Here, we generate the equipment layout, and specifications for the individual stations, within each department. While creating this design, we make sure there is a perfect balance between functionality and cost savings. Since we have no brand connection or bias, we guarantee the equipment recommendations are based strictly on your needs. Design Development is the process where we compile all the construction information, needed by the other members of the design team. We generate detailed Kitchen Design Documents; that tells the architects and engineers, exactly what we need, and where we need it. 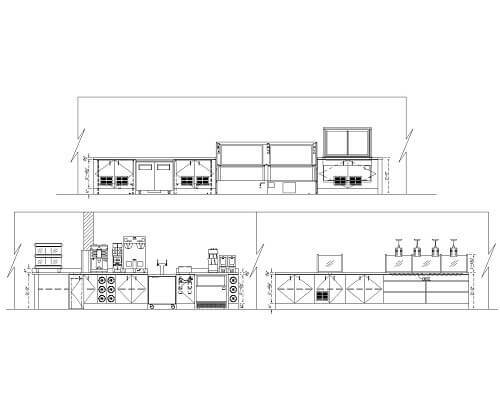 These details range from exhaust, fire suppression and walk-in refrigeration specifications, to wall, plumbing, electrical and millwork plans; as well as custom built equipment drawings. We provide everything the team needs; to work as quickly and thoroughly as possible, so you can start construction, as soon as possible. The construction documents are the final part, to the kitchen design process. We assemble all the construction drawings and equipment specifications, that the trades will use to build your project. We provide convenient hard copy and electronic formats, so everyone can work with their preference. These are your final construction documents. Your contractors will follow these plans while building your project; and, in most locations, submitted for Health Department Permits. 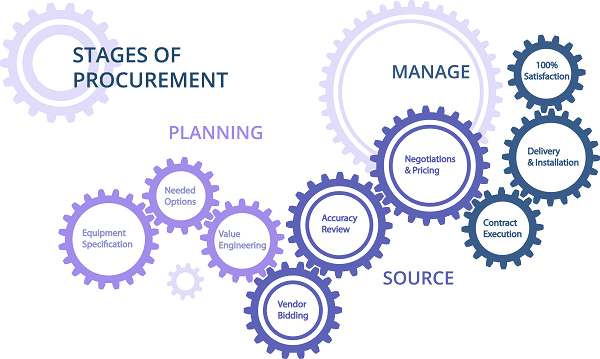 We create detailed equipment bidding documents, for each area of the project. These documents will make sure what you purchase, will fit into what we designed; and includes all the accessories you need. Mise Designs is not affiliated with, or a part of any equipment buying group; so, we help you avoid the confusing and time-consuming process of “value engineering” your project. We do however, have relationships with distributors, who are members of these various groups. We leverage their combined purchase power, to give our clients highly competitive equipment packages; that typically cannot be beat, by any one single buying group member. 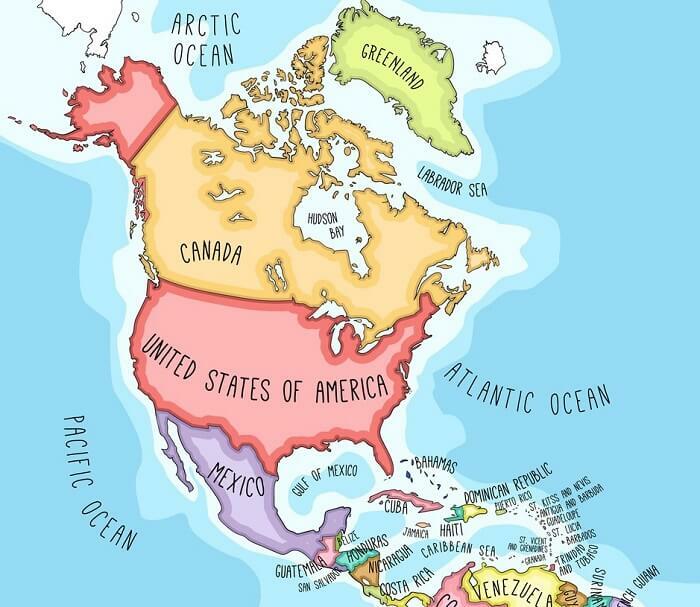 No matter where in North America you are located, Mise Design Group can cost-effectively supply, and manage the entire delivery and installation process for your project. This includes all the foodservice equipment, walk-in refrigeration, exhaust and fire suppression systems; that we design into your plans. We have a vast network of logistic and specialty installation agents, that provide service to our clients all over the continent. While your project is under construction, we will receive, store and warehouse all the equipment until the site is ready for delivery. We stay in close communication with the construction team, to make sure that when the site is ready, so are we. Our professional installers will coordinate the delivery, uncrate, assemble and set-in-place all the equipment, as well as remove or recycle all packing materials, and we do this in just a few of days. Our clients benefit by using our strategic delivery and installation services, because they help you open your doors that much faster. This way, your contractors stay focused on construction; not the receiving and assembly of your shelving. Ready to Talk to a Designer? 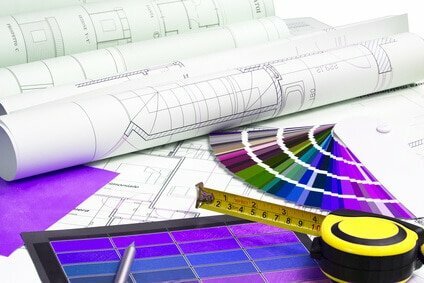 *Dimensioning the wall and utility plans, is a unique service provided by Mise Design Group. By adding dimensions to the utility and wall plans; we make sure the construction trades know exactly what we need, and where we need it. It is that little extra effort, that helps us answer most of their questions before they have them to begin with. The last thing you want to hear when you are ready to open is that the plug does not reach the outlet! Regardless of your concept, the “mise en place” of hotel or restaurant kitchen design; starts with your concept and menu, but it ends with your local health department officials. Our team works with your local office; and acquires all the forms necessary, to begin the permit application process*. We walk you through completing your plan review application, to make sure your concept meets, or exceeds the health code. Our goal and track record, is 100% approval rate, on first submission. Getting it right the first time prevents delays in starting construction by several weeks or months; saving you valuable time and money. *Note: Permit fees, submitting the application and plans to the Health Department are the responsibility of the client. Looking to build a commercial kitchen to reach a profitable bottom line?